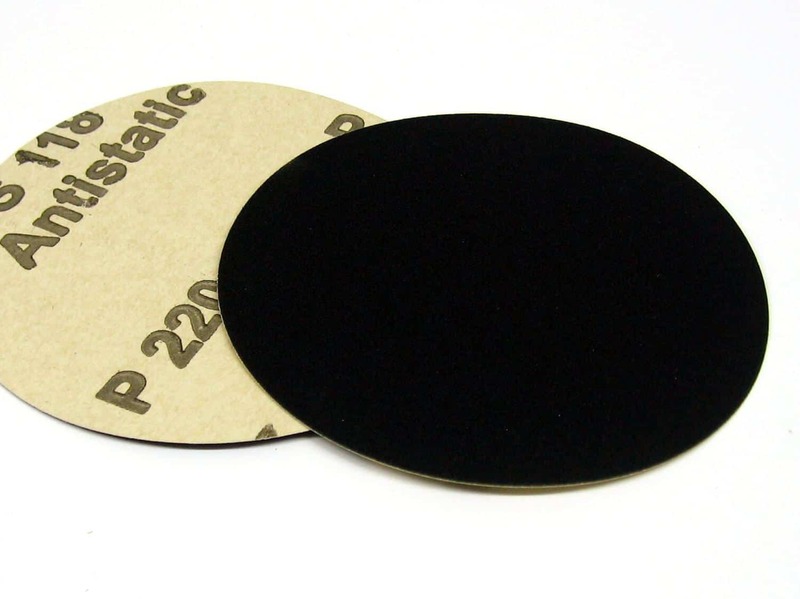 High quality German manufactured silicon carbide (SiC) plain backed paper discs, constructed with hard, sharp abrasive grain and anti-static finish, which prevents premature clogging with grinding dust, making them ideal for polishing very hard dense materials including granite, marble, terrazzo and ceramics. 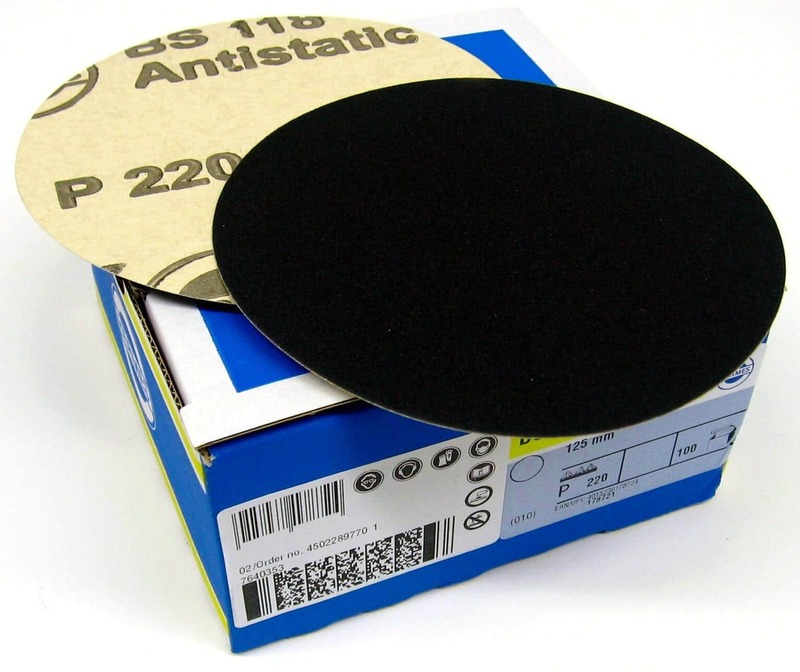 BS118 Type Discs 40-320 grit are for dry use only and WS Flex Type Discs 220-1200 grit can be used wet or dry. 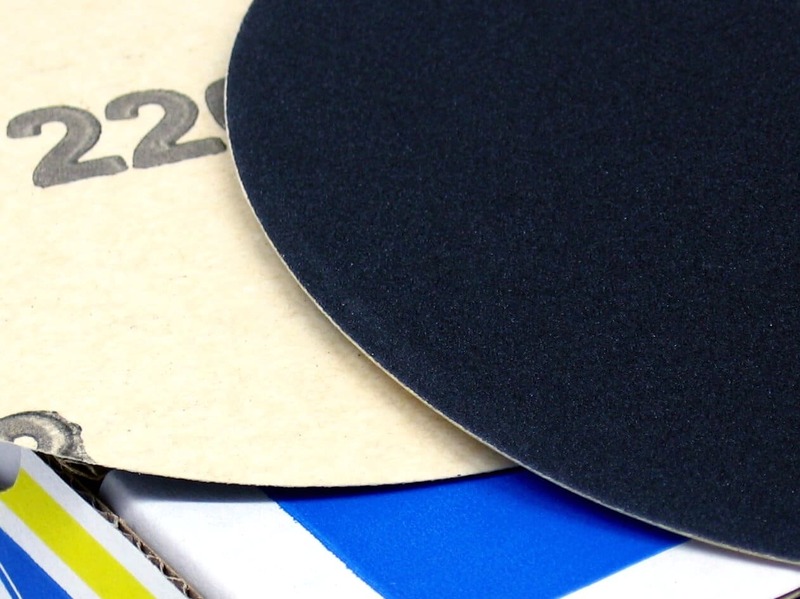 Available in 40, 60, 80, 120, 220, 320, 400, 500, 600, 800, 1000 and 1200 grit, 125mm diameter with plain backing and must be used in conjunction with a contact adhesive.